Sci High > CSI School Events > CSI Forensic Science Whodunit Workshops for Primary and Secondary Schools 2018-2019! 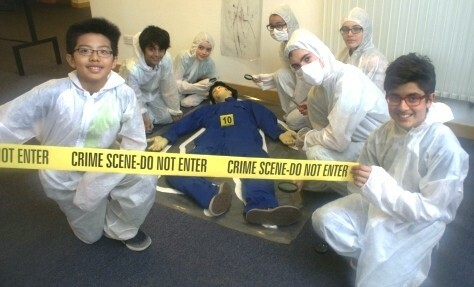 Would a CSI Forensic Science Whodunit Event enhance the science learning at your school? 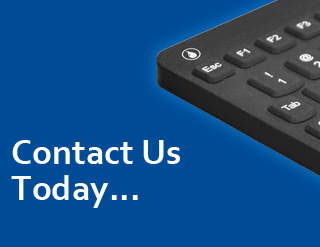 Top provider Sci-High deliver half-day and full-day workshops at primary and secondary schools. Pupils act as Scene of Crime Officers, dressed appropriately, to find the evidence traces left behind. Then they carry out lots of forensic practical based on biology, chemistry and physics. The results, when linked together, reveal some amazing facts about the crime that could not have been anticipated at the start! The suspects are then put on trial in the courtroom with pupils, dressed in costume, assuming the role of judge, barrister, witness, accused and police officer. Presented by degree-qualified forensic scientists, the workshops give science a real wow-factor. Great science, critical thinking, a fascinating story, teamwork, and fun! Our event delivery is highly professional with full supporting documentation available. Very competitive prices. 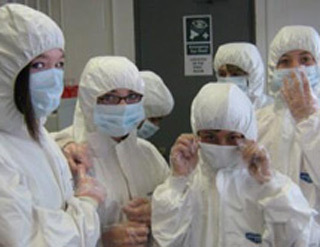 Sci-High Science Events; www.scihigh.co.uk; email info@scihigh.co.uk; 07717 822078.